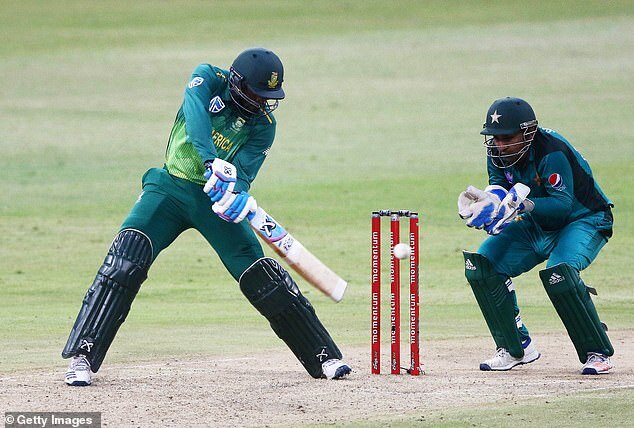 Pakistan captain Sarfraz Ahmed could face serious disciplinary action after appearing to be caught on broadcast stump microphones making racist comments to Andile Phehlukwayo during the second one-day international against South Africa in Durban. Now the ICC must decide whether to charge Sarfraz under their code of conduct. Phehlukwayo had enjoyed some good fortune during his innings, including a successfully overturned lbw decision and being dropped the over before the incident occurred. In the post-match presentation, however, the Proteas all-rounder said ‘it was good chat’ after the tourists made their voices heard in the middle. 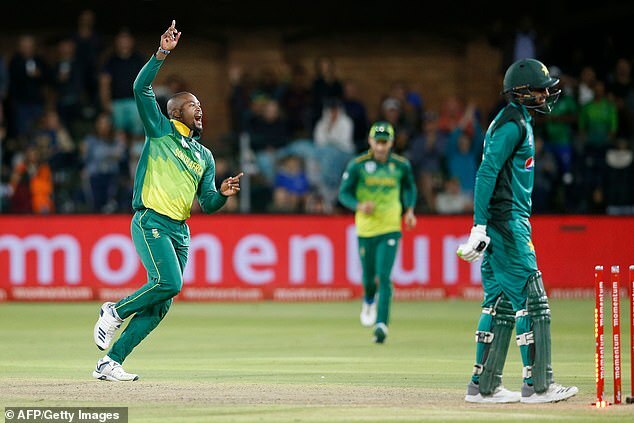 Phehlukwayo played a crucial role in ensuring South Africa earned a five-wicket victory, ending with 69 not out as they comfortably chased down Pakistan’s 203. The right-arm seamer also picked up the scalp of the Pakistani captain, who was dismissed for 41, earlier in the day on the way to claiming four wickets in Durban.